I've tried various Timeless Truth masks but this is from their new range that is cheaper and more affordable for students like me. 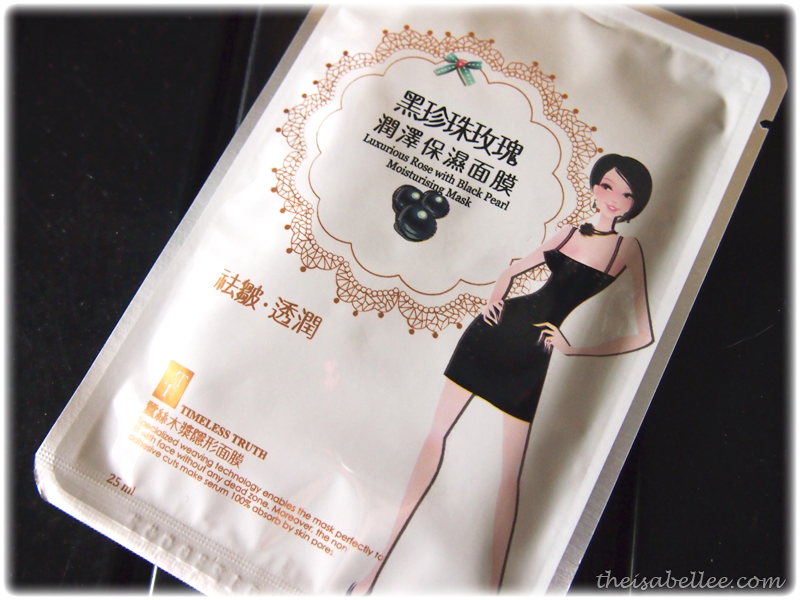 Although it's from the cheaper range, it still uses the same concept like this hole-y plastic sheet which ensures the mask remains in contact with the serum at all times. 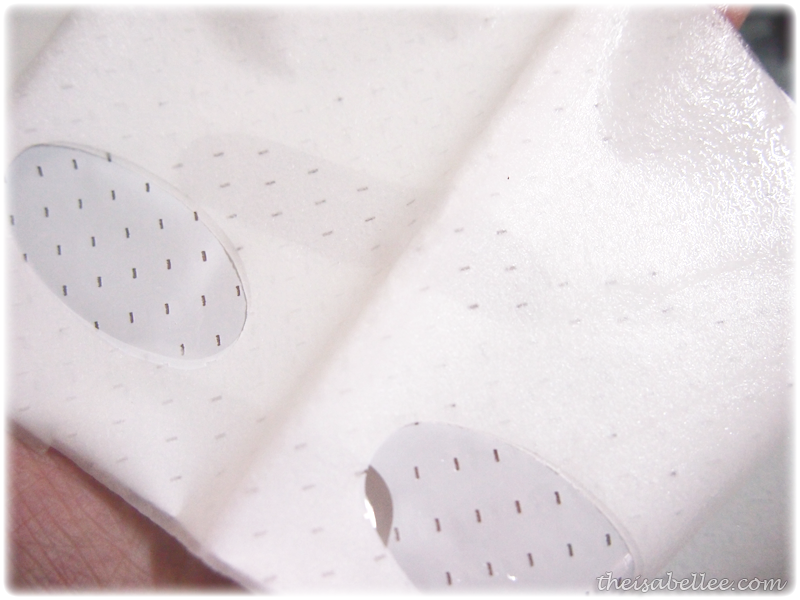 The TT Instantaneous Brightening Cooling Mask uses the same sheet. I left it on for 15 minutes and patted in the remaining essence until it's not wet or sticky. Actually I think they were pretty similar to each other so I will not have separate posts for each. Used them consecutively for 6 days to enhance the effects. Probably a tiny bit brighter? 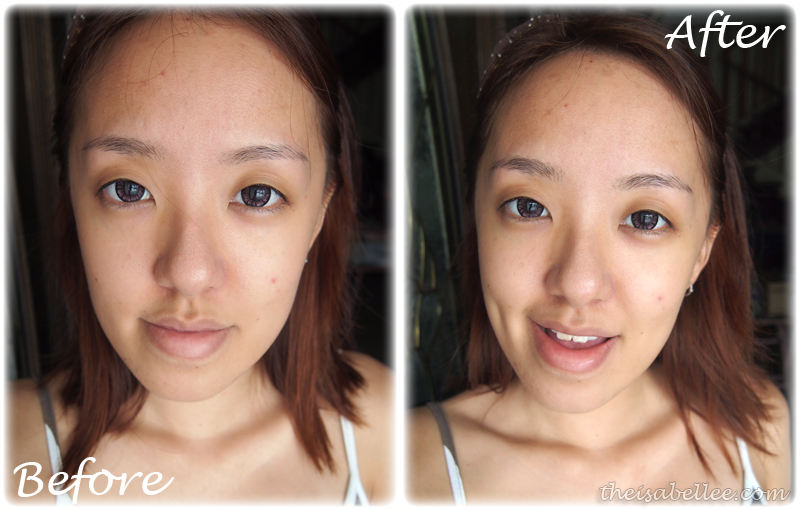 The brightening effect is definitely more obvious with the TT Functionality Masks. Pore shrinking also loses to the higher ranged masks. At about half the price of some of the other Timeless Truth masks, it's okay.. Better than some random sheet masks I find at Watson's for the same price but I would rather go directly for the Functionality Masks though. They're still relatively okay-priced but they are good. 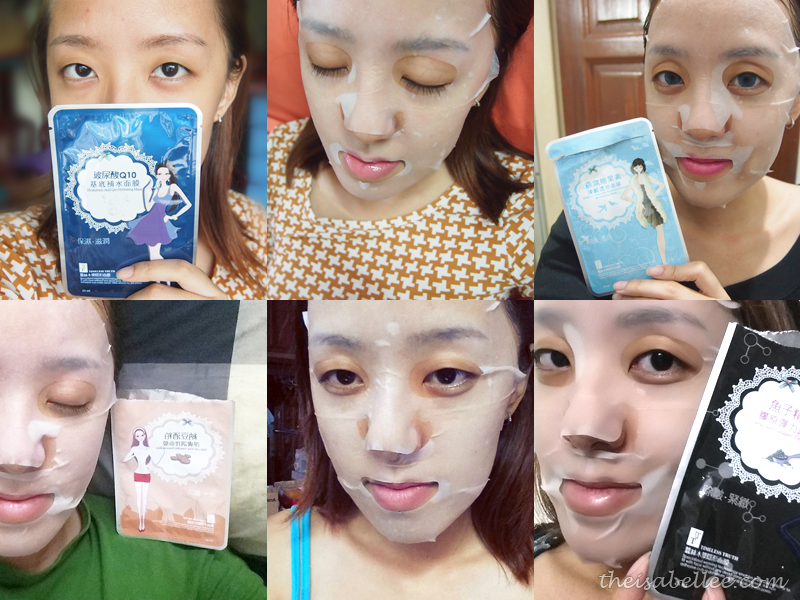 The masks are part of their new 2014 collection and are priced at RM 69 per box of 10 pieces. I bought one of the serum but I havent used it yet :) I decided to treat these pimples first then baru serum coz i bought the whitening serum for my acne scars. Suanne told that it might be drying to certain skin types so I think i must not clash it with acne treatments i'm using now. ohhh I have the one for moisturizing. not bad not bad! I want to try Earth Care 'Wake Me Up' Organic Handmade Bodyscrub!!! It seems delicious..